The final nominees for the 2019 James Beard Foundation awards were just announced this morning in Houston with the help of Atlanta chef and James Beard Foundation chair Anne Quatrano. 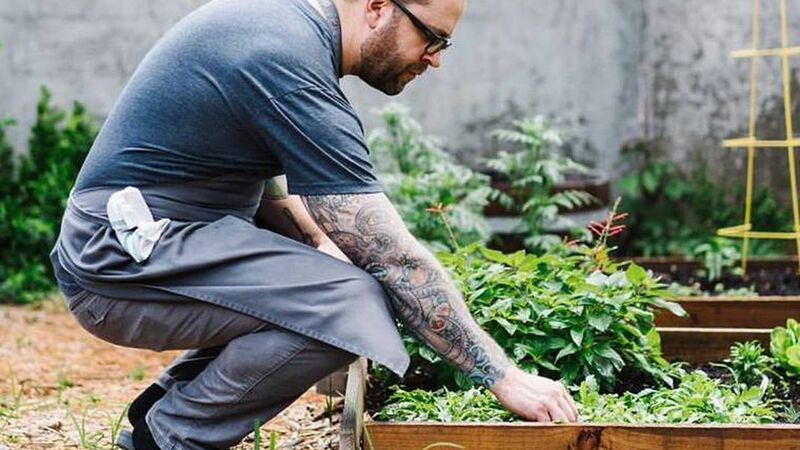 These are the Atlanta restaurants and chefs headed to the awards ceremony — the equivalent to the Oscars in the food world — on Monday, May 6 in Chicago. Giving Kitchen, an Atlanta-based nonprofit providing crisis grants and assistance to restaurant workers, was awarded the 2019 Humanitarian of the Year Award by the James Beard Foundation earlier this month. The award is presented to restaurant organizations or individuals working to benefit the restaurant community. In the seven years since the nonprofit was founded, Giving Kitchen provided assistance to nearly 2,500 food industry workers around metro Atlanta and Athens, totaling over $2.4 million. All of the after-tax profits from Staplehouse go to benefit Giving Kitchen. Members of Giving Kitchen and Staplehouse, including spokesperson and co-founder Jen Hidinger-Kendrick, plan to accept the award at the James Beard Awards gala in May. Previous winners of the Humanitarian of the Year Award include: chefs José Andrés, Emeril Lagasse, and Charlie Trotter as well as One World Everybody Eats founder, Denise Cerreta. Disclosure: Some Vox Media staff members are part of the voting body for the James Beard Foundation Awards. Winners in the book/television/journalism categories will be announced at a dinner in New York on April 26.